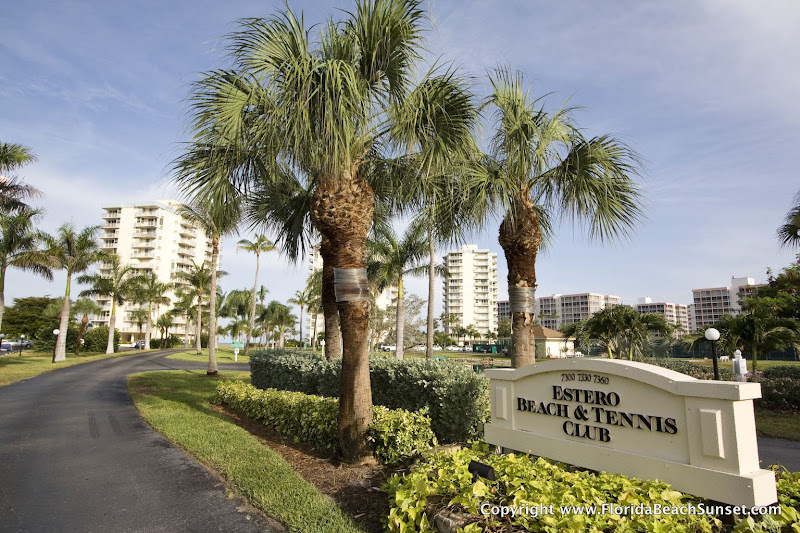 Our condo is located at Estero Beach and Tennis Club (EB&T). EB&T is located on the largest "plot" on the island. There are 10 acres of nicely landscaped property for you to explore and enjoy. This includes a lake (with fountain) right next to the palm-tree lined drive as you first pull into the property. Lots of parking (free for our guests) is available, and the EB&T condominiums are located in three buildings. The pool is heated to a wonderful 85° for those cooler winter months and is open until dusk (No after dark swimming!). EB&T is a quiet, friendly community. It is not a party palace. There are various places up near Times Square on the north end of the island that will work out much better for you if you are looking for a place to party. If you try that at EB&T, you will attract the attention of your neighbors, who will call the management/caretaker, and you will be "asked" to leave, with no refund of the money that you have paid (we've never had this happen, and certainly hope that we never will). The condo was very comfortable and just as we expected from the online photos and description. Since it was off season it was quiet and not crowded. 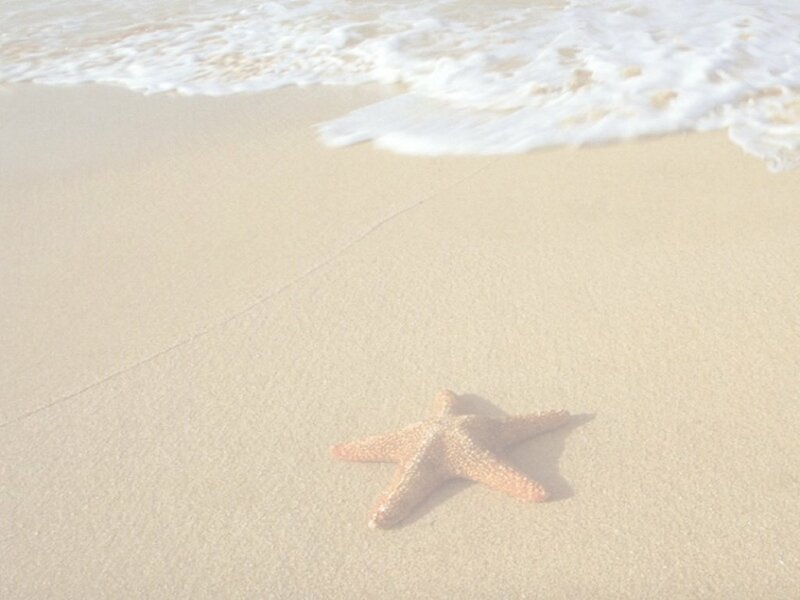 There were 3 of us and we managed quite nicely in the space.We enjoy hunting shells, found many on our beach.....we went to Sanibel Island one day and I would recommend Bowmans Beach for shell searching. If, however, you are the type of person that wants a great place to stay and enjoy all that southern Florida has to offer, without getting rowdy, we think that you will have a wonderful time here.